Slovakian designer Šimon Kern’s Beleaf chair is made from a mixture of recycled leaves and bio-resin. 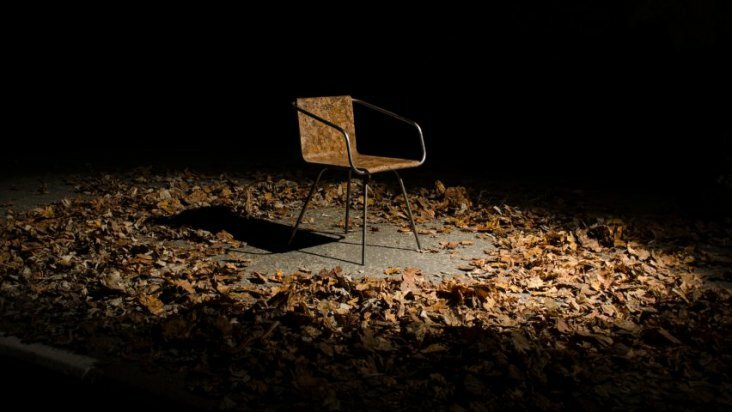 According to an article on Dezeen.com the prototype chair, which was made while Kern was studying at the Jan Evangelista Purkyně University in Ústí nad Labem, is designed to make the most of natural waste. The seat rests on a tubular steel skeleton – intended to last for hundreds of years – and is made from a mixture of leaves and bio-resin made from leftover cooking oil. The material is pressed into a mould and, once set, sanded and attached to the framework.